The stealthy-looking Logitech G533 Wireless gaming headset is designed to deliver pro-grade performance for PC gamers only. 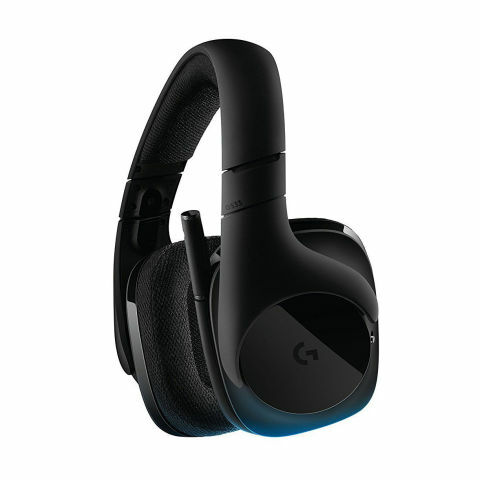 It has superbly padded ear pads, up to 15 hours of battery life, as well as support for the cutting-edge DTS Headphone: X 7.1 Surround Sound audio standard. Of course, a high-quality adjustable microphone is also part of the headset’s long list of features.